A division bench of the Bombay High Court rejected former Deputy Chief Minister of Maharashtra Chaggan Bhujbal’s petition seeking a writ of habeas corpus against his arrest. 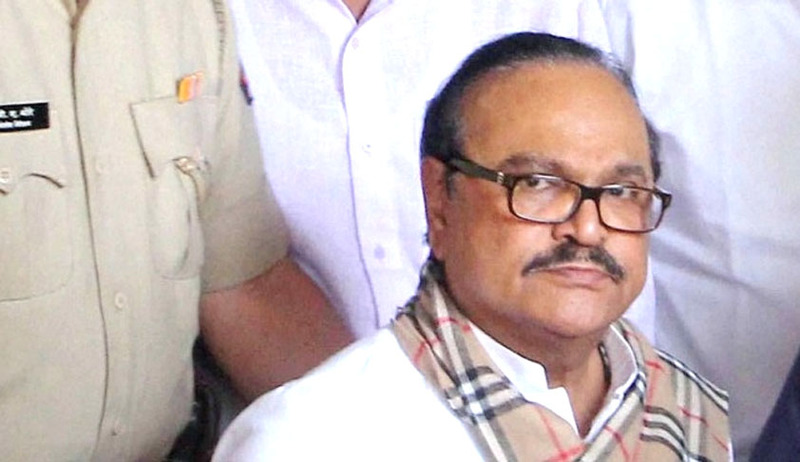 Bhujbal was arrested on March 14 this year by the Enforcement Directorate after he was booked under Section 3 read with Section 4 of the Prevention of Money Laundering Act. A PIL was filed by the Aam Admi Party in 2014 alleging irregularity in the grant of contract for the construction of New Maharashtra Sadan. It was further alleged that Bhujbal, who was PWD minister at that time, personally benefited from this transaction along with his family members. A Special Investigation Team was constituted following orders by the High Court. It has been alleged that funds were transferred indirectly to Bhujbal and his relatives. A chargesheet filed by the Anti-Corruption Bureau revealed that Bhujbal along with his family members laundered some 900 crores. The Special PMLA Court has now ordered Bhujbal to be sent back to Arthur Road Jail. He had been undergoing treatment for over 40 days at Bombay Hospital.